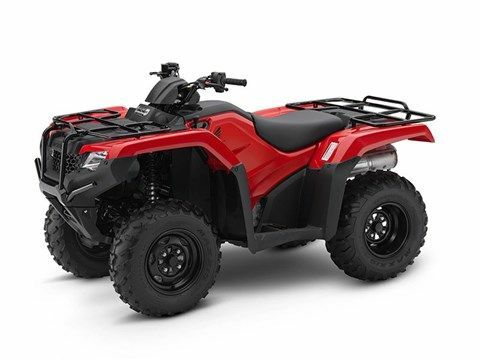 Christman's Cycle Sales Inc. offers the full Honda line-up including ATVs, side by sides, scooters, and motorcycles. We also offer the line of Yamaha Power Products. We are located in Palatine Bridge, NY. Stop in today and let our experienced staff help you choose your new Honda vehicle or Yamaha Power Product you've been looking for. 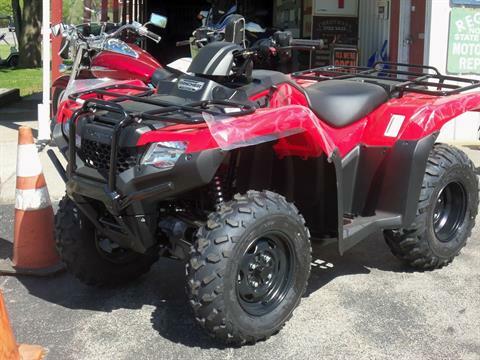 We also have parts and accessories to choose from to customize your brand new ride. Let our staff help you finance your new ride and get you out and riding today! $300 Bonus Available until 3/31/19!